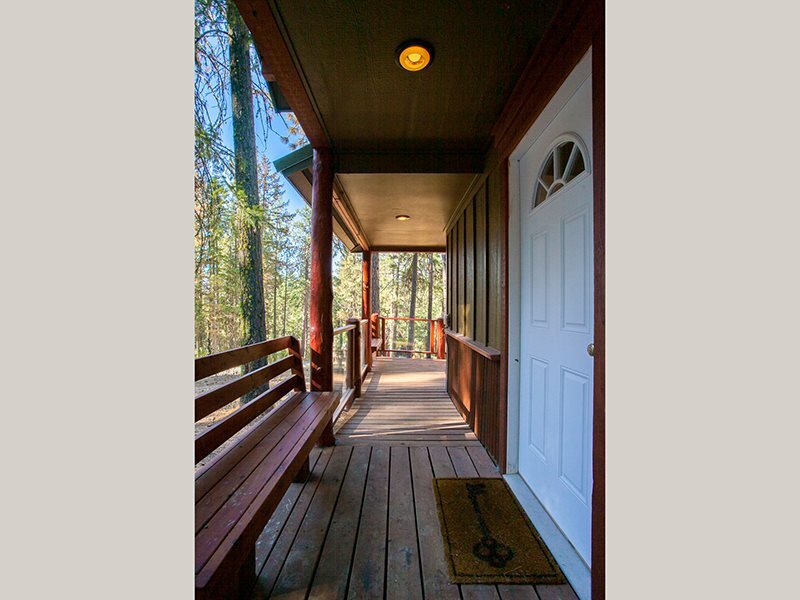 Welcome to "Sidewalk`s End". 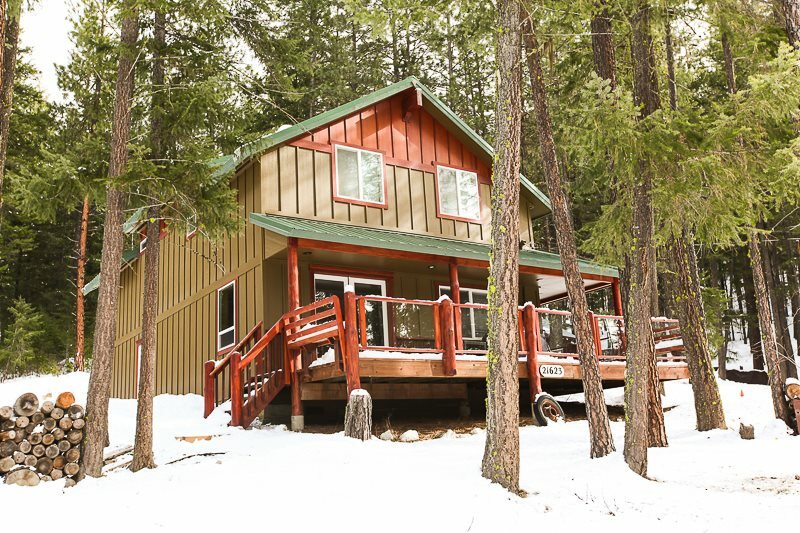 A cozy cabin in the woods where both young and old can get away from it all. 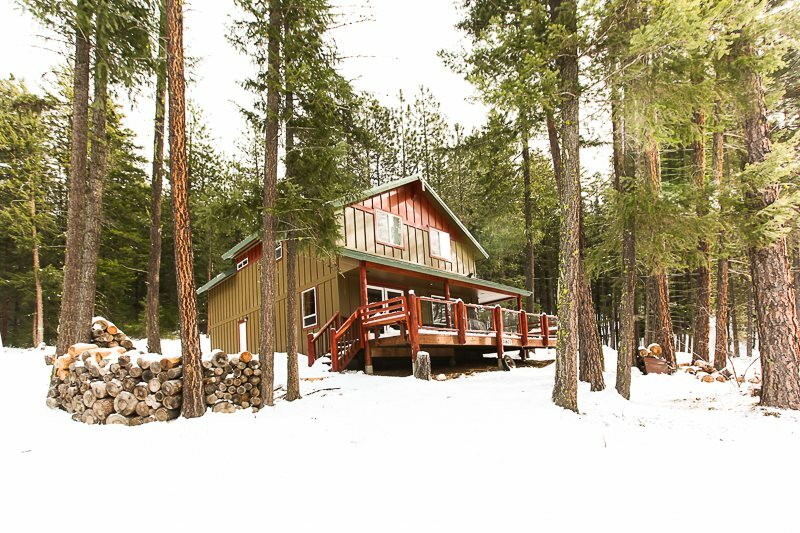 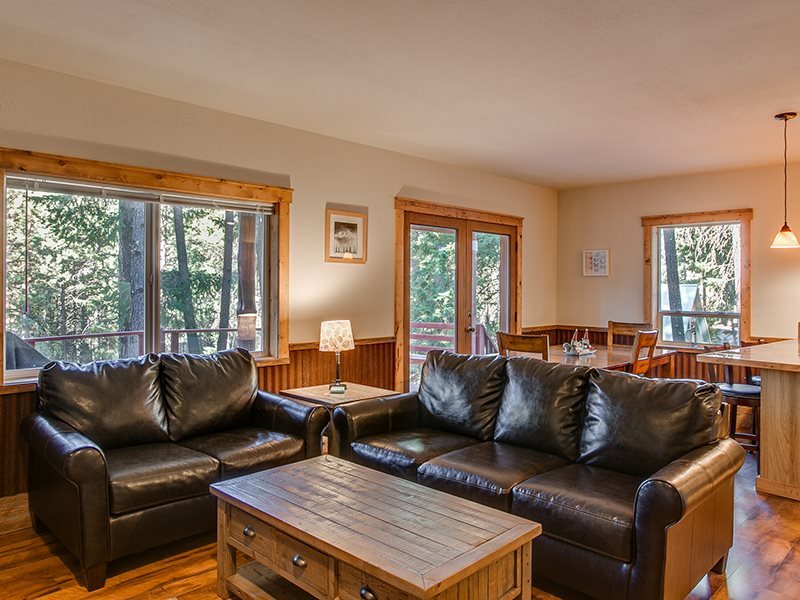 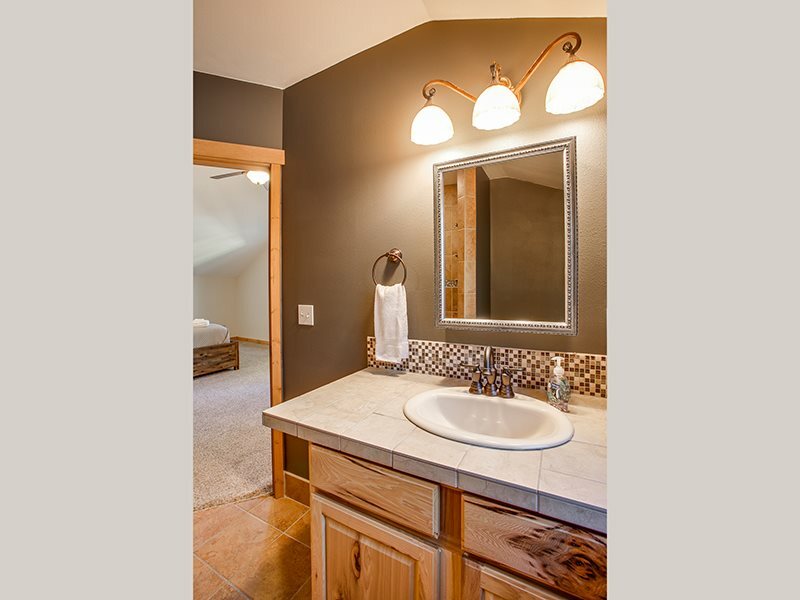 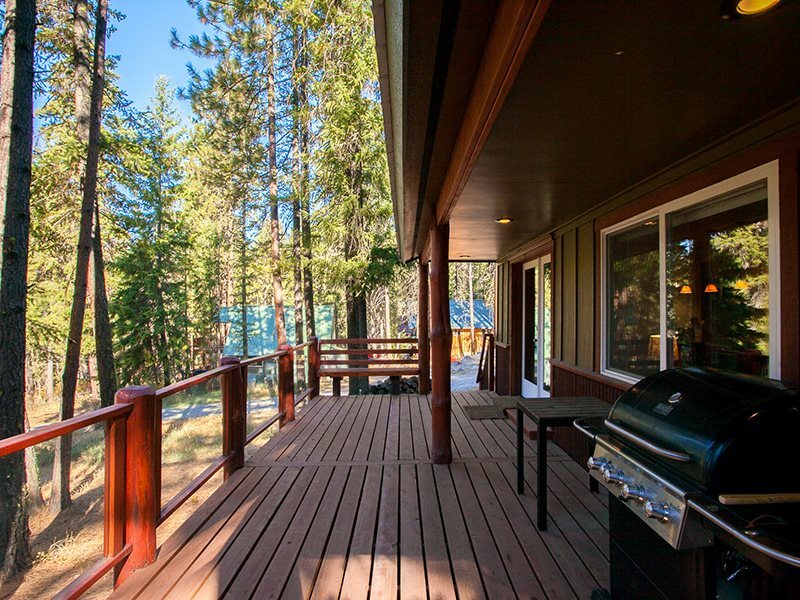 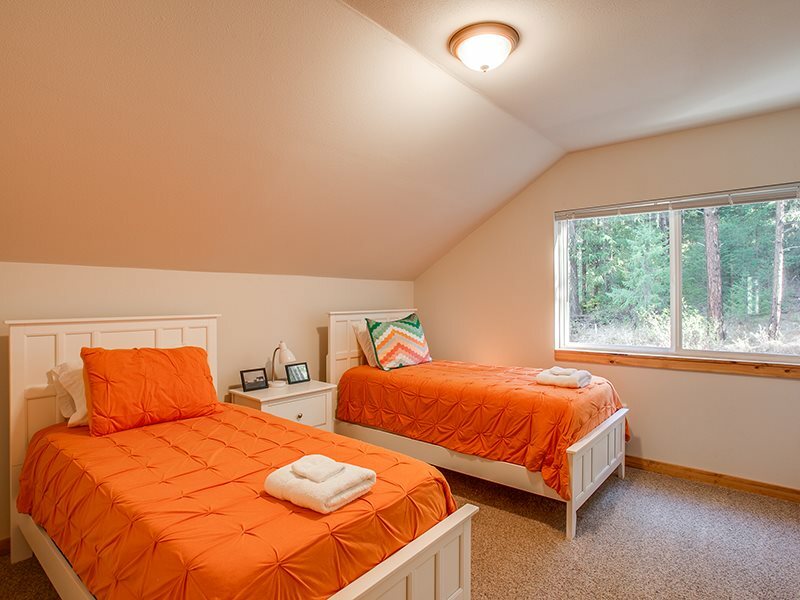 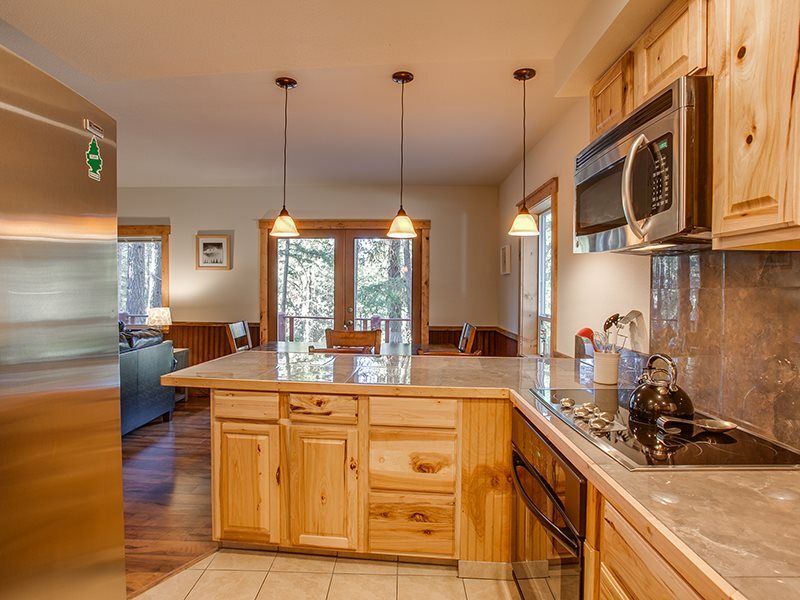 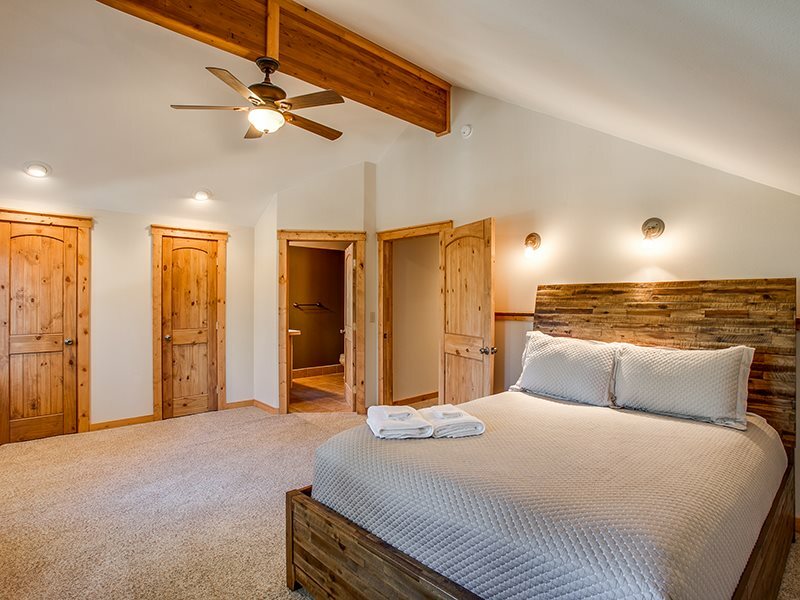 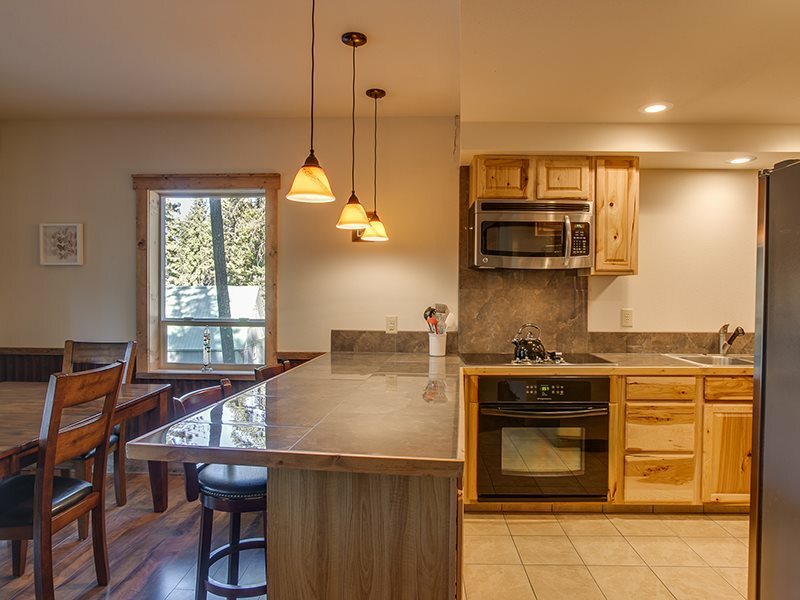 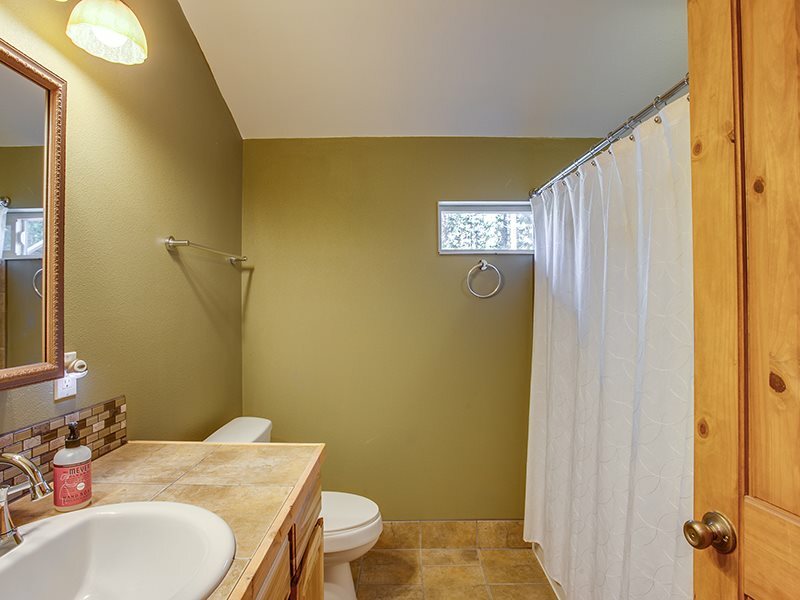 This completely remodeled 2 story cabin is nestled among the Ponderosa Pines and towering Douglas Firs. 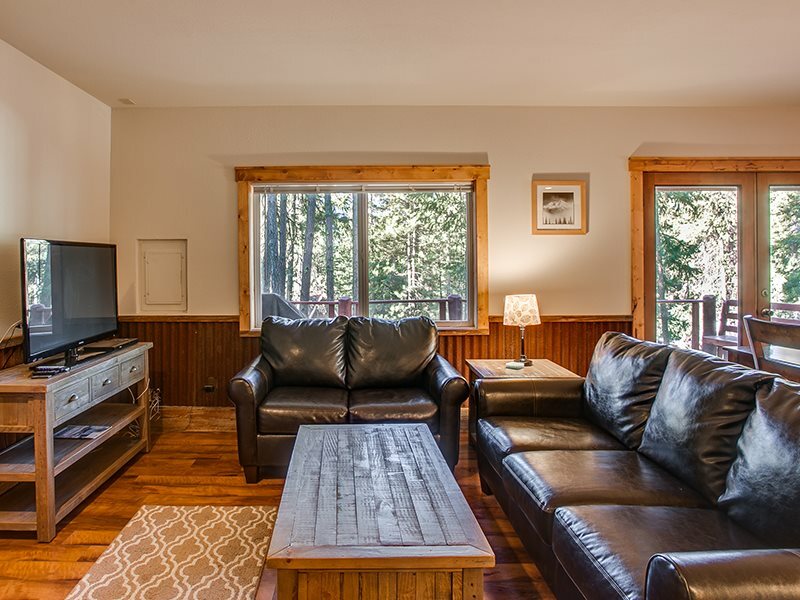 All the modern amenities and comforts of a new home with the rustic feeling of a cabin in the woods. 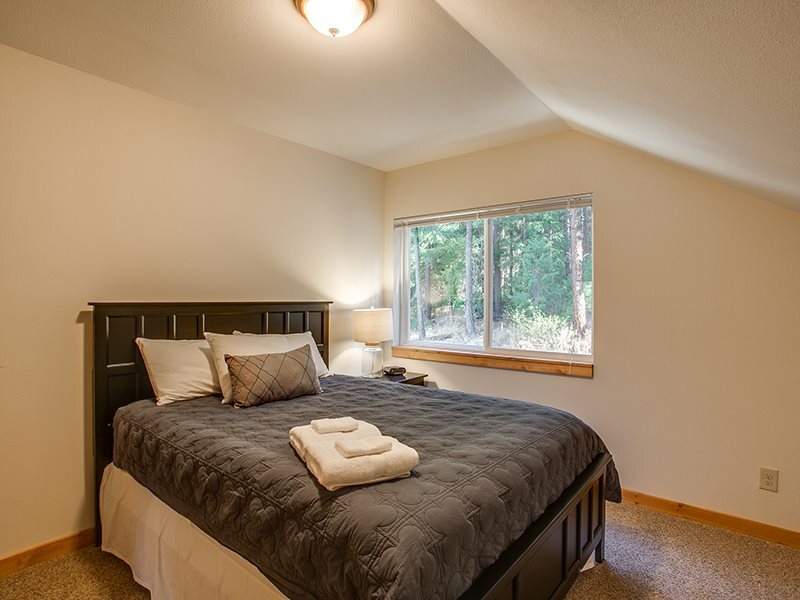 The perfect combination for a memorable Leavenworth getaway. 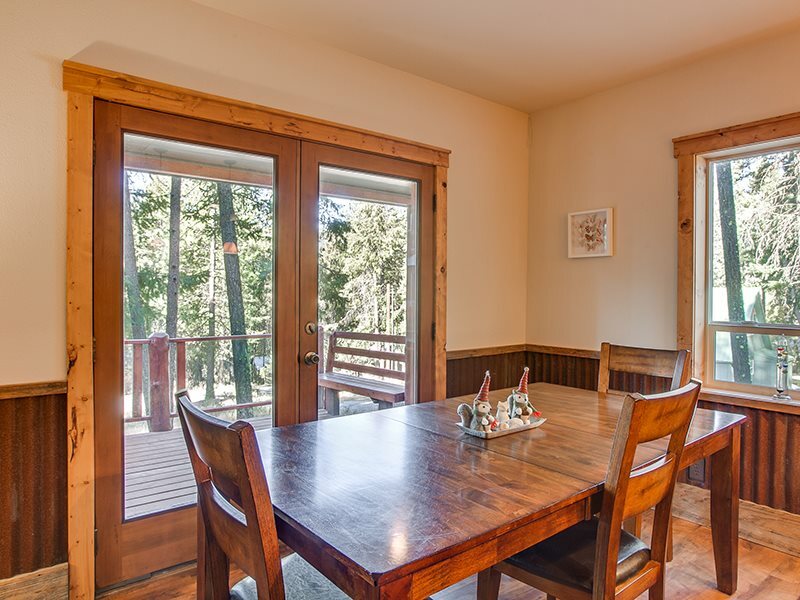 The open concept dining and living areas with large windows and French doors opening onto the wrap around deck make for wonderful gatherings with friends and family. 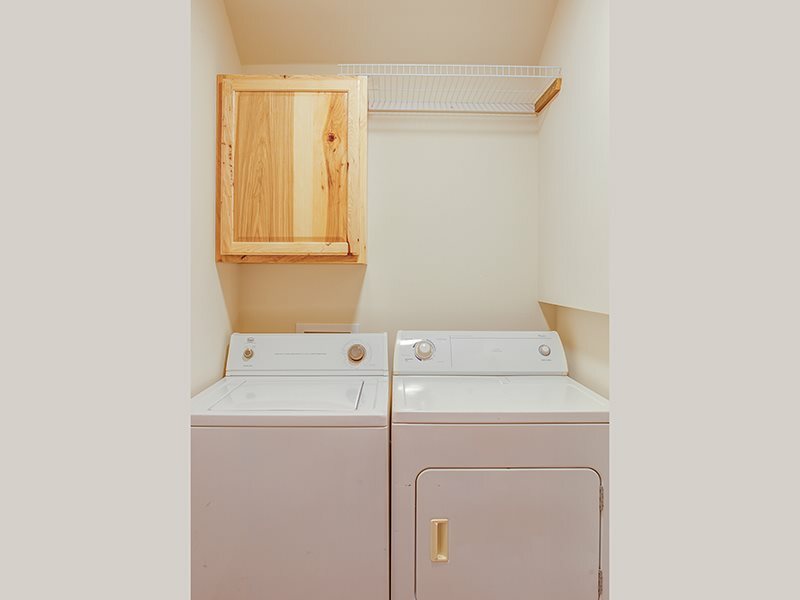 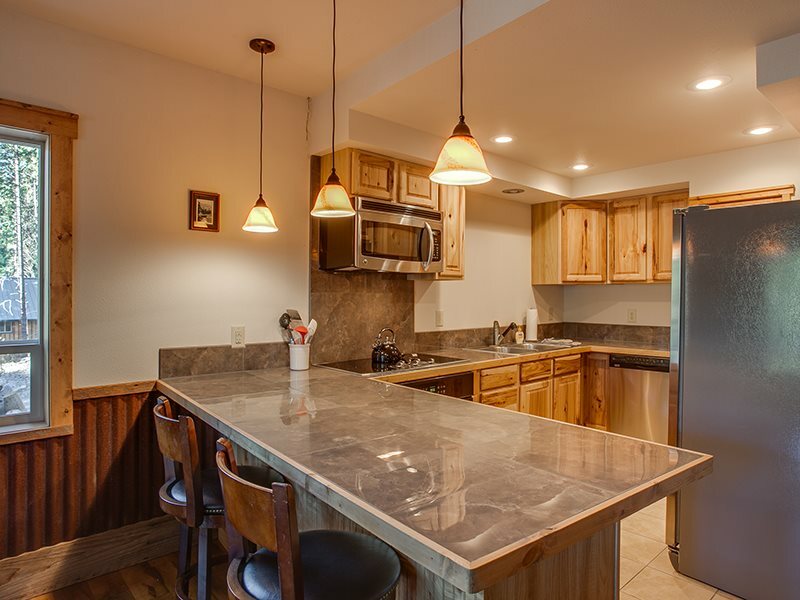 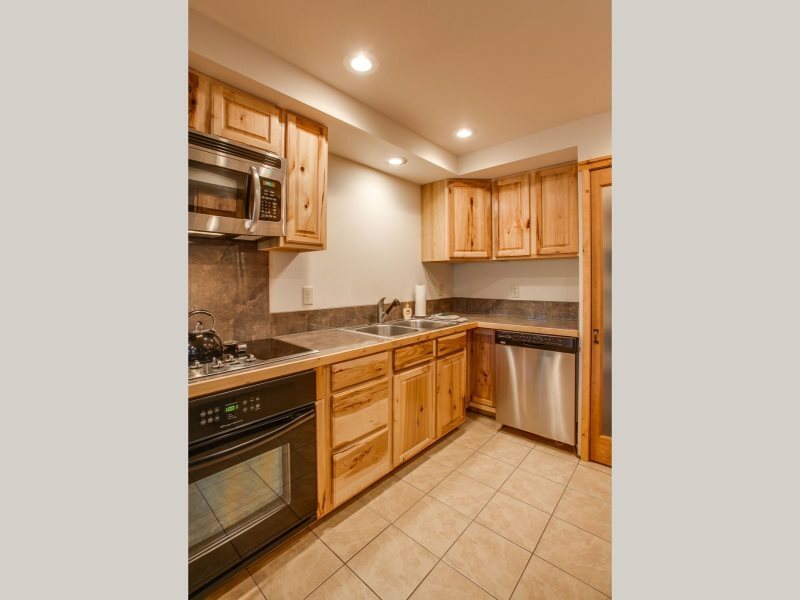 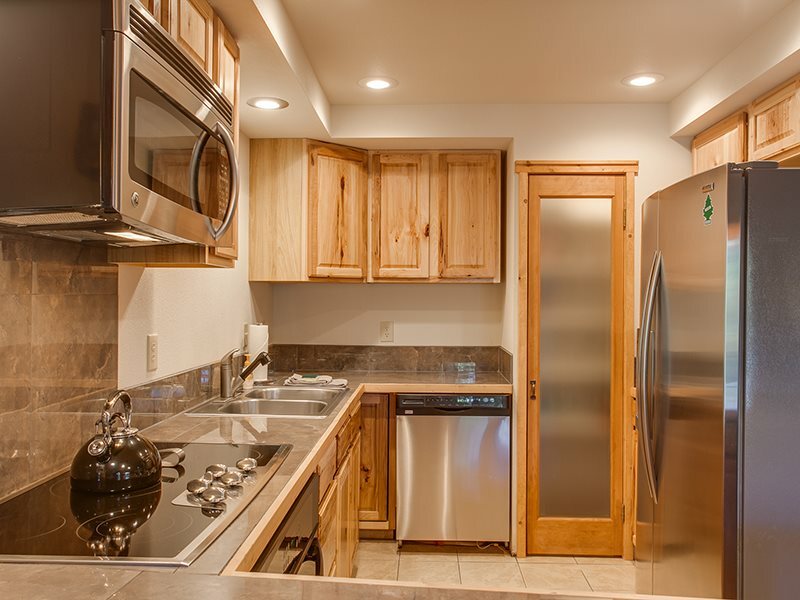 The well-stocked kitchen with attached sitting bar is fantastic for cooking meals or concocting beverages. 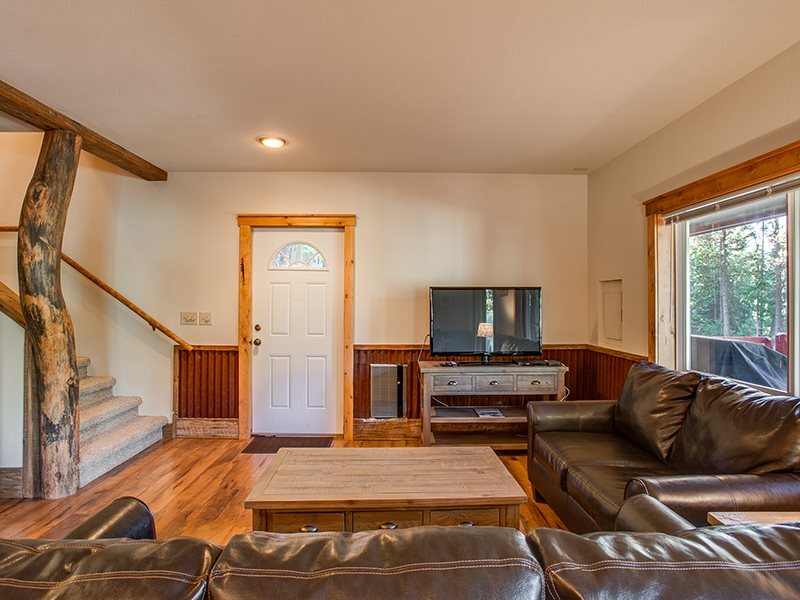 The couches and furnishings in the living room are perfect for relaxing and enjoying a favorite movie on the big screen. 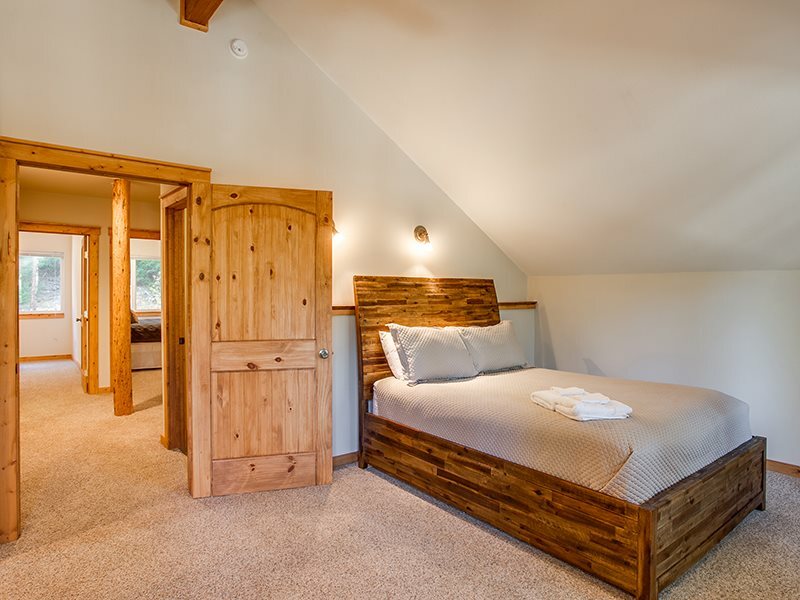 In the evening enjoy the amazing starlit sky from the deck then head off to bed in one of three private bedrooms with incredibly comfortable beds. 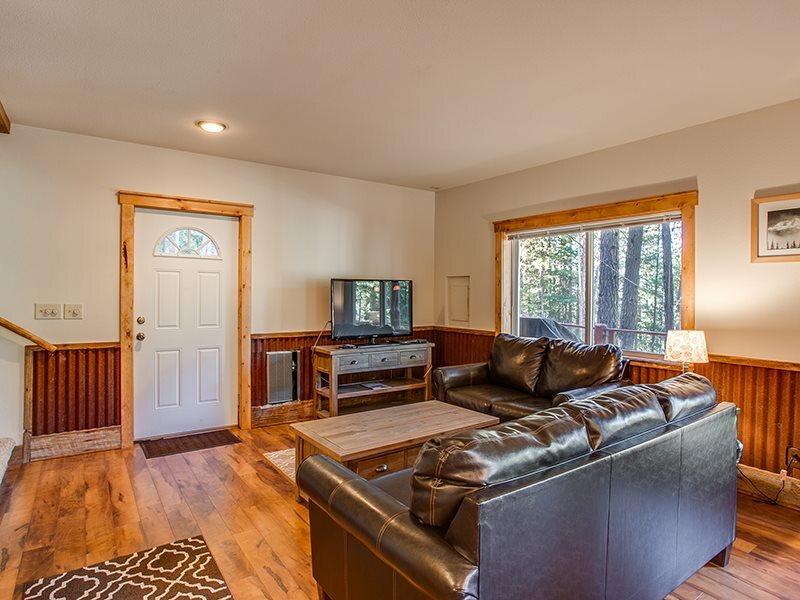 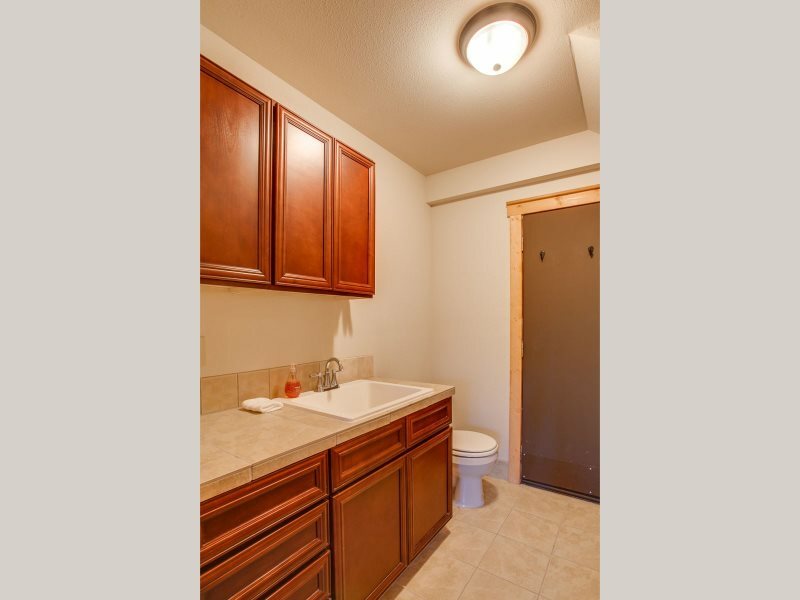 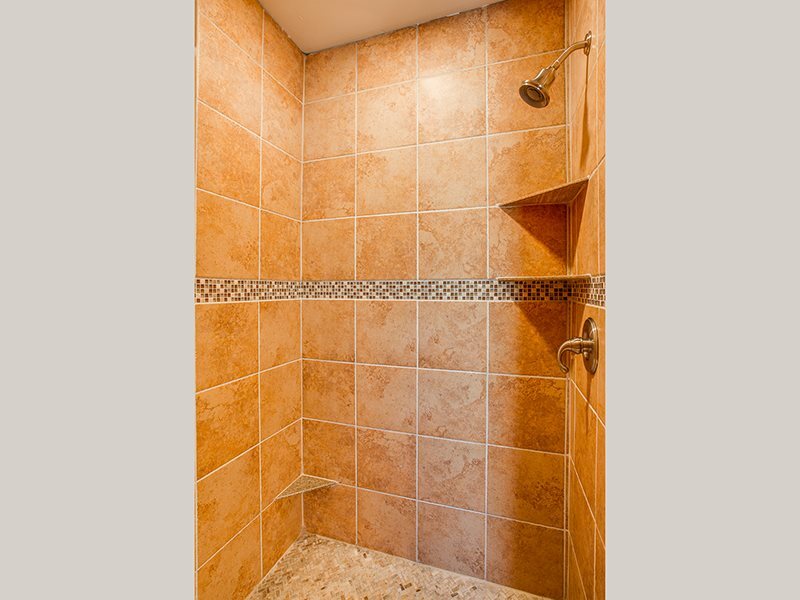 This home is centrally located to tons of outdoor fun and activities. 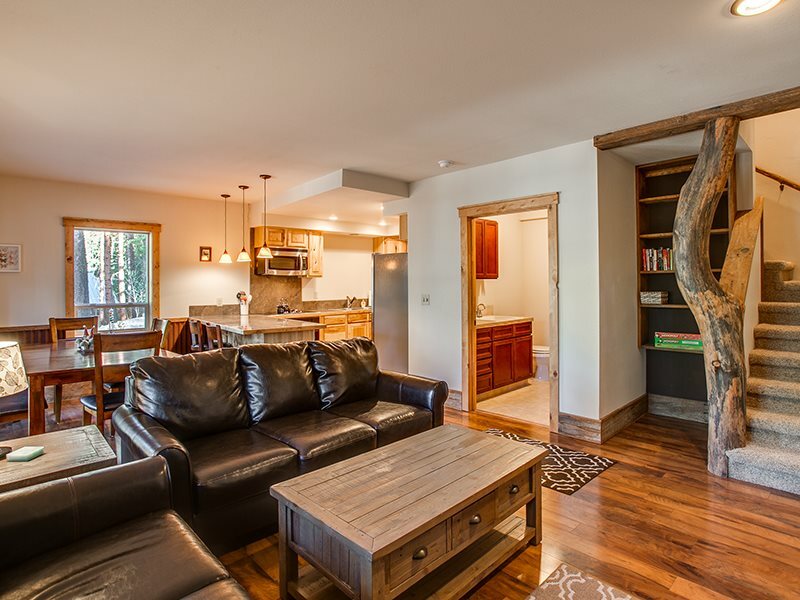 Stevens Pass Ski Area is only 40 minutes away. 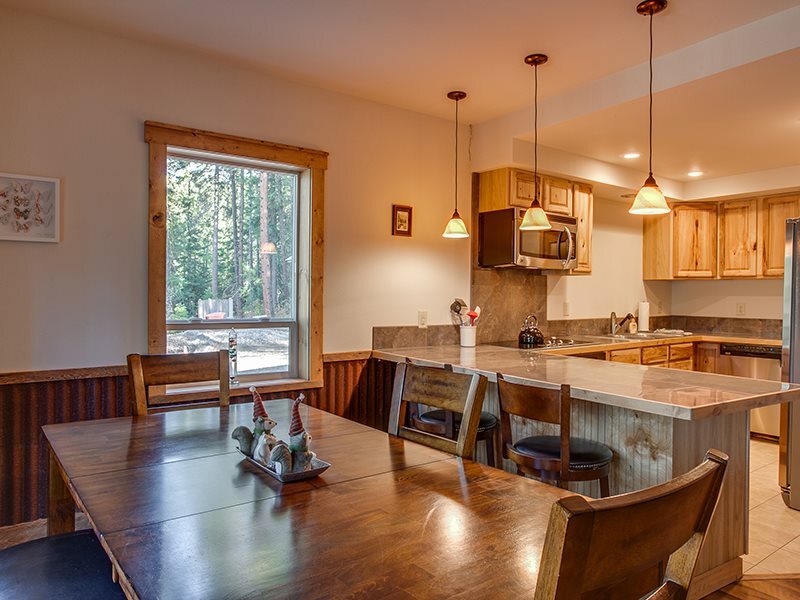 Hiking, biking, tubing, fishing and cross country skiing just to name a few are within minutes' drive of this comfy home or walk to the community playground and Wenatchee River from out the front door. 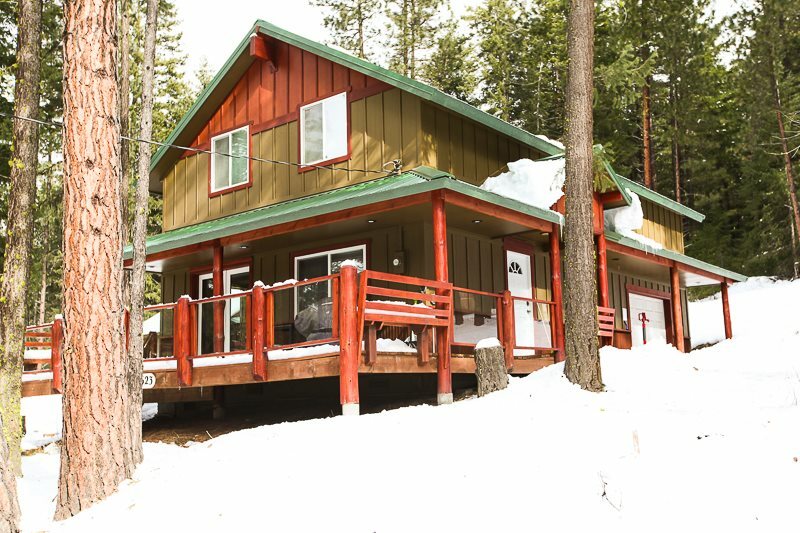 NOTE: This home has a short sloped drive that can become difficult for cars without AWD and good tires to navigate in winter time conditions. 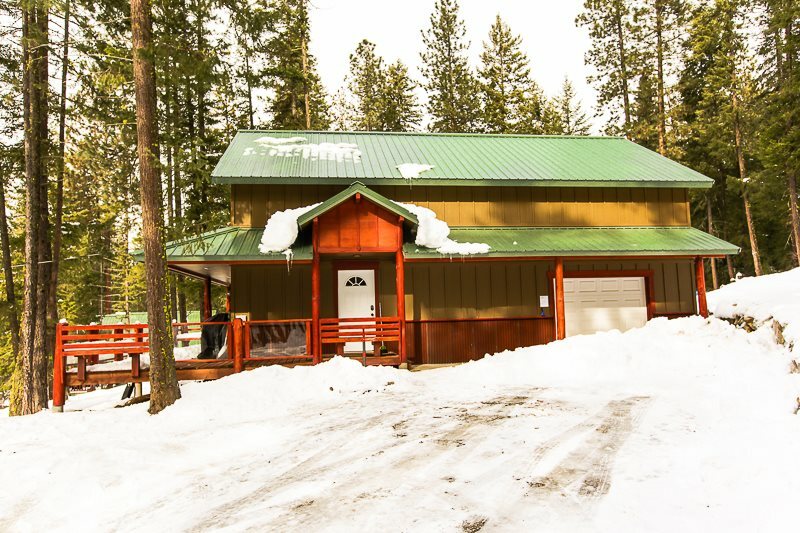 We always recommend 2WD vehicles carry chains when traveling to Leavenworth in winter time conditions.